Image is Everything! Especially when it comes to your business. 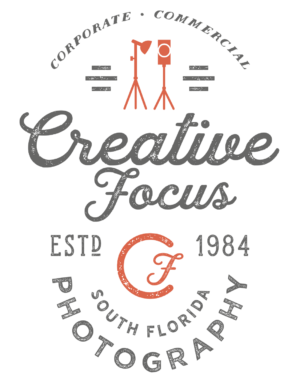 If you are having a corporate event in South Florida, you want to hire a top quality photography/videography company to capture it. With Creative Focus, you know you will have the best. We’ve had the pleasure to work with some of the greatest. 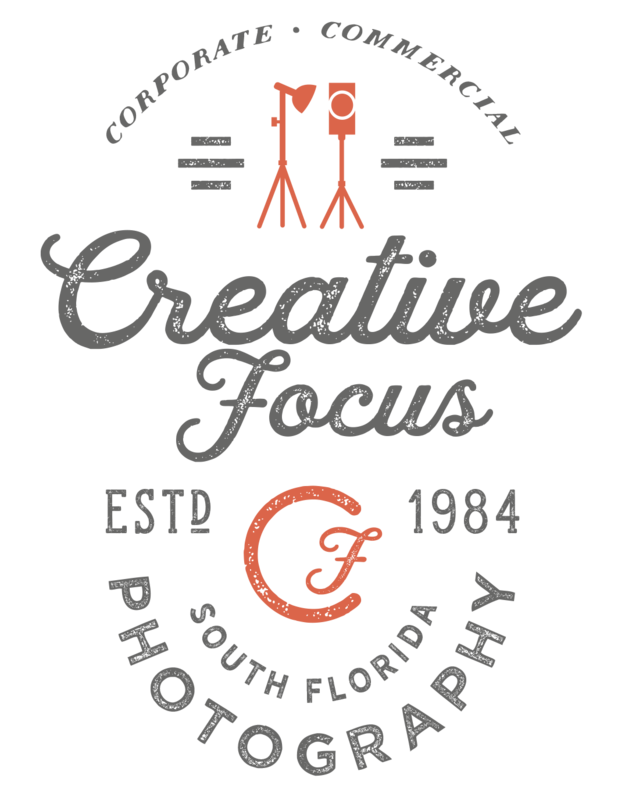 Whenever we have a need for photography in South Florida, we are going to call Creative Focus. You’re expedient service and assistance made my job very easy...thanx again. Our employees love you, they look forward to seeing you each year and having their creative photo made. This was the best photography session we ever had. 600 couples in an hour, wow! We had received many comments on how organized and efficient you were. The photo’s were picture perfect, your timing was excellent and we will be certain to use you again. You’re fast, really fast...and great job. It was a pleasure working with such a professional. Even though I was hundreds of miles away, I felt like we were side by side throughout all our planning. The pictures were perfect and you never got in our way. You allowed our celebrities to be comfortable as you captured their presence. Great Job! You definitely take pride in your work, I can see why you are so highly recommended. Thank you for doing such a great job! The photographs were perfect and you certainly provided us with the best service. It’s the best group shot we ever had! It was done so fast...and we actually enjoyed it. No wonder you are in such demand......you're work is nothing less than creative.